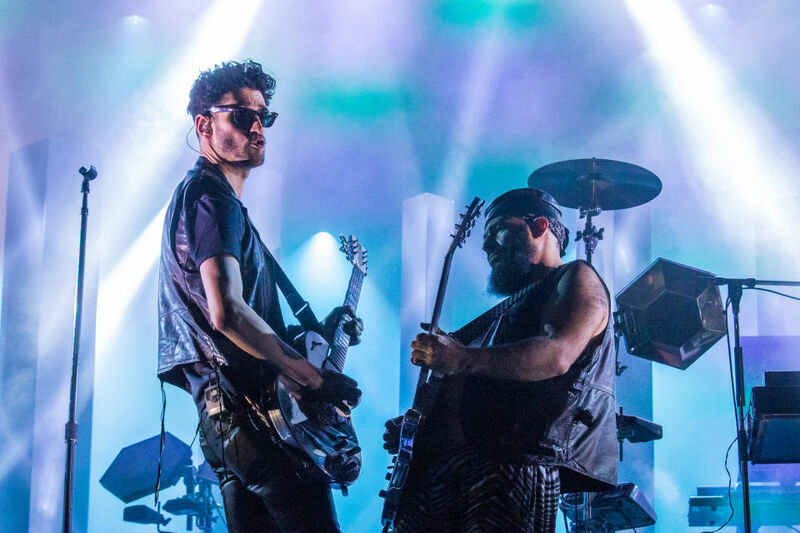 Legendary lords of funk Chromeo will be playing the outdoor stage at Stubb’s on Tuesday night and we’ve got two more pairs of tickets to give away! Tune in to This Great White North today at 4:30 PM for your chance to win! Along with the Chromeo giveaway, we’ll be spinning the latest by Reuben and The Dark, along with favorites by Burdocks, Cuff the Duke, Ellevator, Emm Gryner, Hawksley Workman, Hey Ocean, I See Rowboats, Royal Tusk, Sandman Viper Command, The Wilderness of Manitoba, Will Currie & The Country French, The Winks, and The Wooden Sky! Join Justin the Canuck today at 4:30 PM for 90 minutes of independent Canadian music, broadcasting on KOOP 91.7 FM in Austin, Texas and streaming live, worldwide, at KOOP.org! New Year’s Eve “Disco Inferno” DJ set.